All Art and Logos are copyright Go To Team, Incorporated 1997. 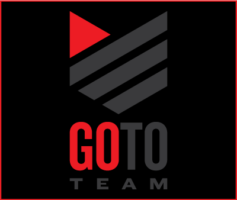 We often are incorrectly referred to as go team, go team video, go team video productions, gtt, got a team, goto team, gototeam, and go team go. That’s right we’ve heard them all, but the correct name is: Go To Team. Go To Team is a video production company with offices throughout the United States.